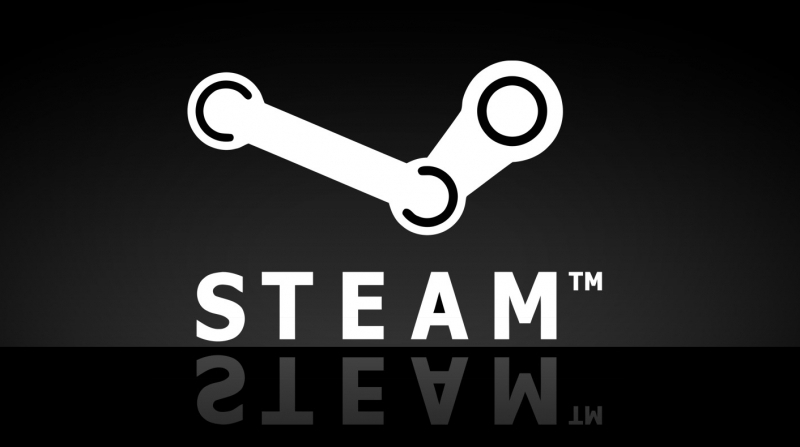 Only a day after Apple pulled the plug on online sales in Russia, Valve is also taking measures to prevent users from exploiting low currency values on Steam. Effectively immediately the company says that games bought on its platform will be region locked to the region it was purchased from. The move is aimed squarely at people who were exploiting a loophole by purchasing games as gift purchases at a fraction of the price from countries such as Brazil and Russia, and then selling them to western gamers at a discount. It’s likely also a reaction to the plummeting Russian Ruble. The lock has been confirmed to be in place in Brazil, Rusia, Indonesia and their neighboring areas. Apparently, those who have activated games originating outside their region before the change will still have access to them. It’s unclear if other regions where pricing isn’t significantly affected such as the US and Euro-currency countries will see the same restrictions. For now Valve hasn’t officially addressed the move either, so we’re not sure if once activated, locked games will still be playable when traveling abroad.